OMG....how beautifully done!!!!! LUV it! I am literally resisting the urge to hug the screen. So cute! 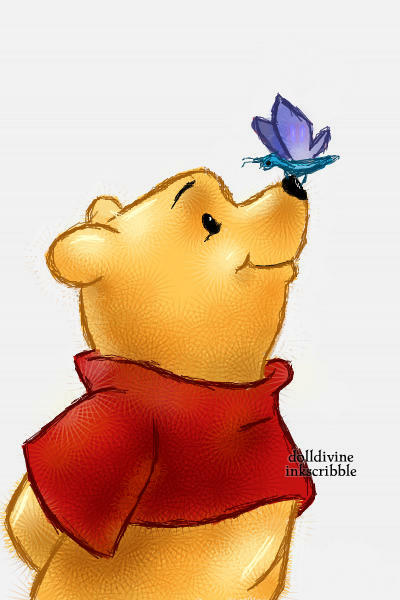 i love winnie the pooh!! fav!! Awh, so cute! My childhood - in a picture.